Our mind’s prowess illumes if plugged in to its eternal oasis..
Plug-in and see how much you gain! 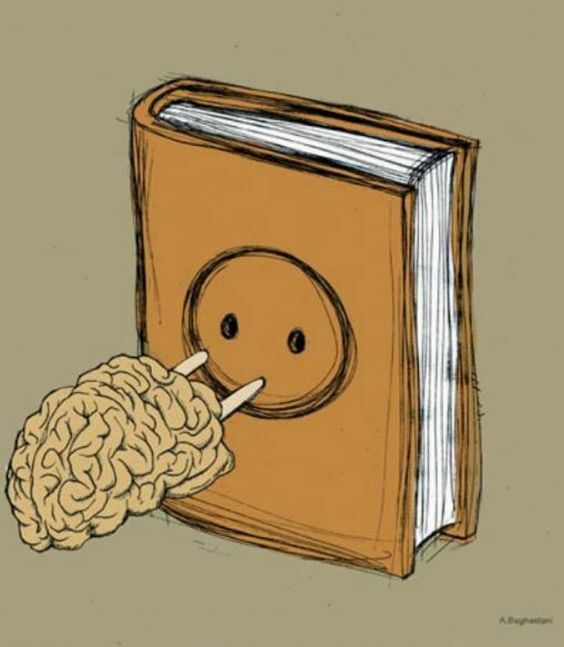 Is all a brain will need. And sow the knowledge seed!